LONDON — Boat owners who are looking to step up their boating game can invest in a specially designed floating structure that provides the opportunity to have a house on the water, while being kind to the environment. 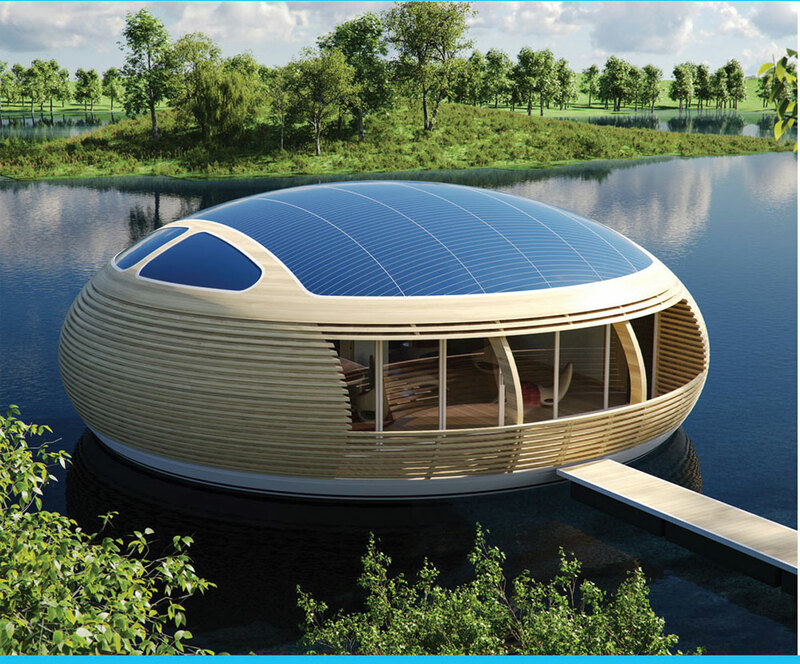 EcoFloLife, an international company specializing in the manufacture and sales of eco-friendly floating residences, designed the WaterNest 100, a cutting-edge on-the-water-structure. The WaterNest 100 is a 100 square meter unit measuring 12 meters in diameter and 4 meters high, made of recycled glued laminated timber and a recycled aluminum hull. “In the future our homes will increasing be on water and will allow us to reclaim that primeval contact with nature, through a floating experience,” according to the company’s profile. The WaterNest 100 features balconies, large windows and a wooden roof. A living room, bedroom, kitchen dining area or other configurations can be designed into the house depending on the customer’s ideal floating residence. The floating home can be positioned along river courses, lakes, bays, atolls and calm waters. The unit can also be designed as a work space for professionals. According to the company’s profile, the housing unit is environmentally friendly. For more information, visit ecoflolife.com. ← Ethanol Reform: eliminate mandates or cap requirements?